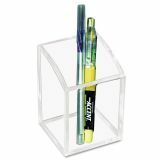 Kantek Acrylic Pencil Cup, 2 3/4 x 2 3/4 x 4, Clear - Acrylic Pen Cup. 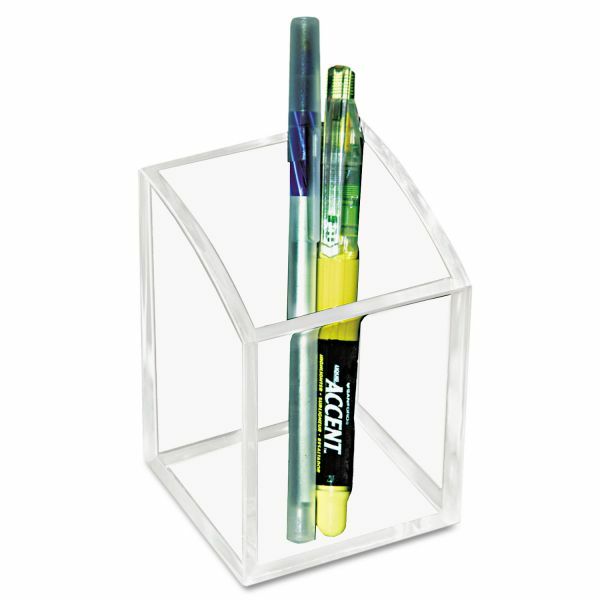 Enhance your desk and work space with this elegant acrylic desk series. Attractive classic design improves productivity and organization with style.